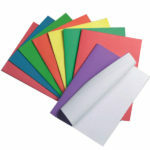 We offer high quality coloured paper and card, available in large volumes as soon as you require them. 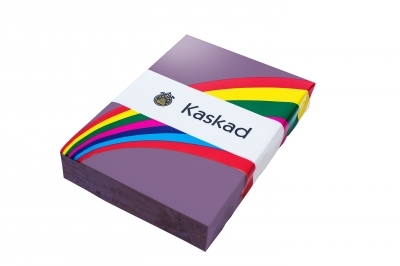 Ask for an Adagio and Kaskad colour swatch to help make your colour choices. 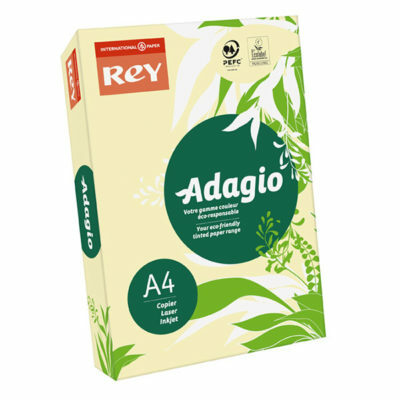 Adagio high quality bright green paper and card, guaranteed to meet all your copying and printing requirements. 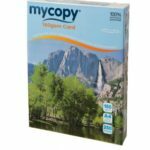 Adagio canary, pastel yellow, high quality coloured paper and card, guaranteed to meet all your copying and printing requirements. 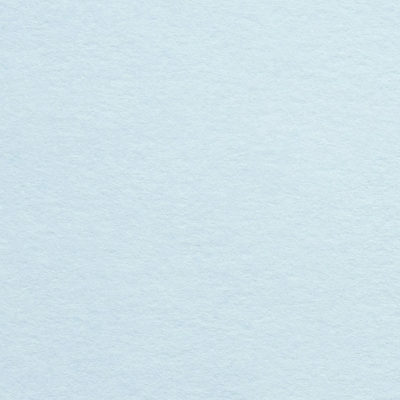 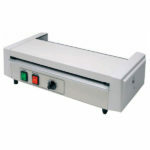 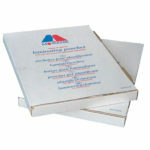 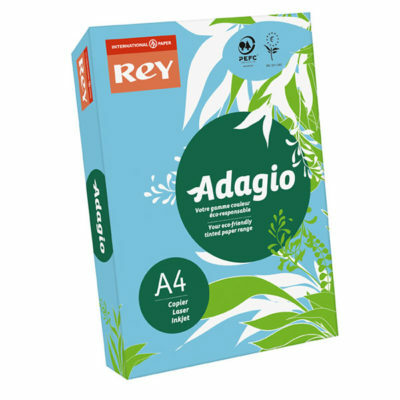 Adagio pale blue, high quality coloured paper and card, guaranteed to meet all your copying and printing requirements. 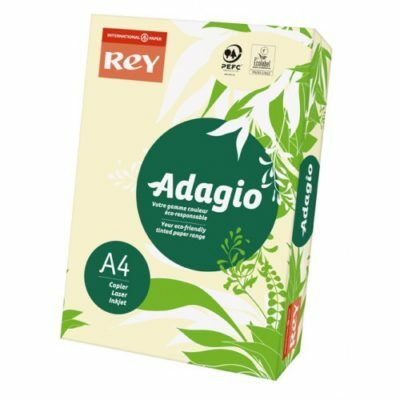 Adagio gold, high quality coloured paper and card, guaranteed to meet all your copying and printing requirements. 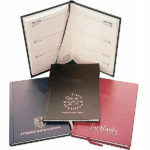 Adagio pale pink, high quality coloured paper and card, guaranteed to meet all your copying and printing requirements. Adagio lilac, high quality coloured paper and card, guaranteed to meet all your copying and printing requirements. Adagio salmon, high quality coloured paper and card, guaranteed to meet all your copying and printing requirements.